A new comic book mini-series based on Dark Souls is being released by Titan Comics. 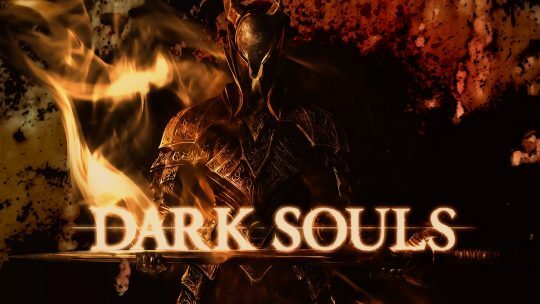 It will be titled Dark Souls: The Age of Fire. 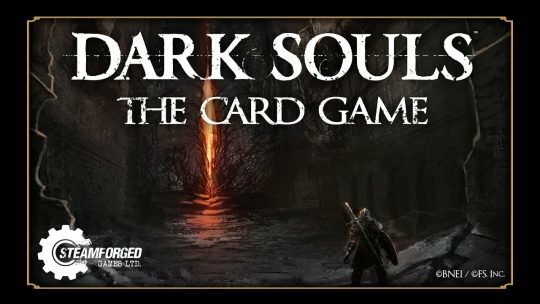 Are you ready for Dark Souls: The Card Game? What we know so far. 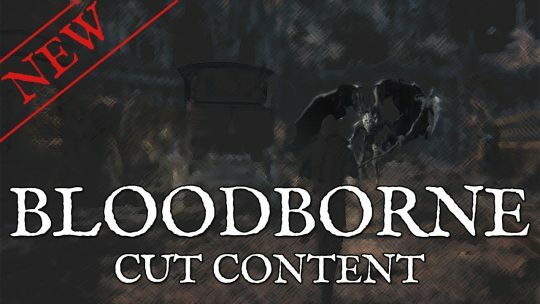 More Cut Content has been discovered! 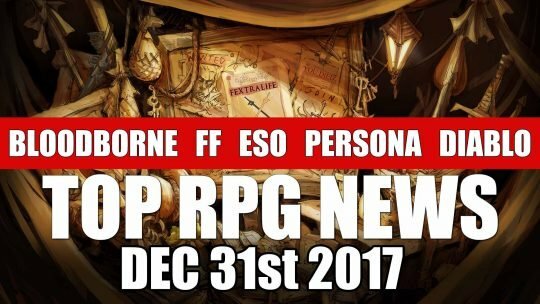 Come check out these 10 new NPCs, Enemies and Bosses! 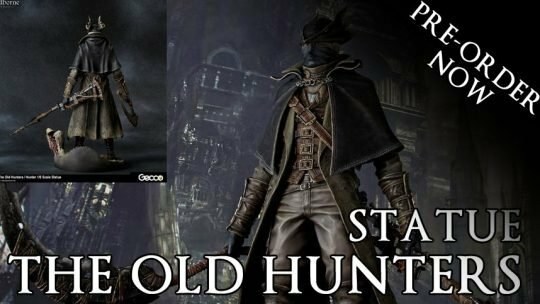 Bloodborne Codes Lets You Fight Its Hidden Bosses! Envy no more as you too, can now take part in relishing Bloodborne’s unseen side! 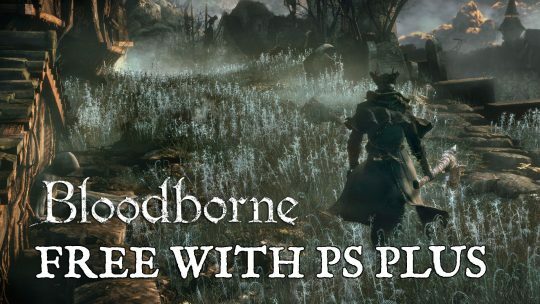 How to access Bloodborne’s cut bosses via Chalice Dungeon glyphs.